It’s difficult when the expectations placed on one band are the unfulfilled promises of another. 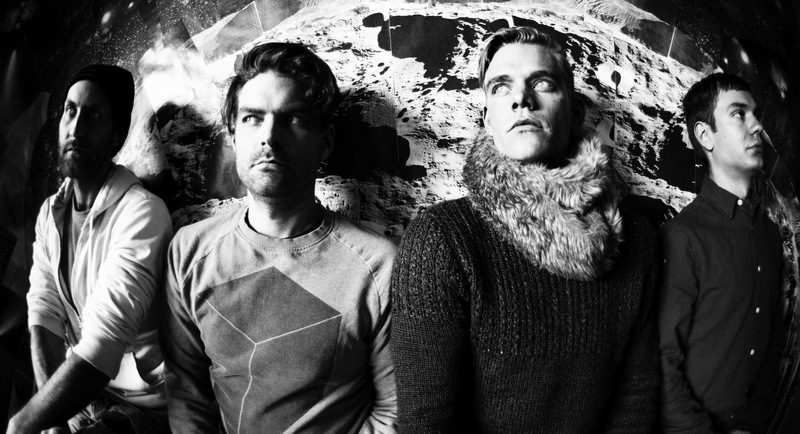 Calgary quartet Viet Cong will always be known as the group that arose from the ashes of Women, the Canadian art-rockers whose brief career came to an ignoble end after an onstage brawl between band members in 2010 and the unexpected death of guitarist Christopher Reimer two years later. With two under appreciated albums to their name and a rabid fan base, Women have achieved a sort of mythological status — the quintessential very good band that, given more time, could have been great. Newly formed Viet Cong is viewed as an extension of that narrative, and you can see why. The two bands shared the same rhythm section (bassist Matt Flegel and drummer Mike Wallace), a predilection for angular-sounding, lo-fi guitars, and a knack for rendering hefty melodic payoffs with brutal austerity. The psych-pop contours of Viet Cong’s seven-song Cassette EP suggested a welcome, if not cautious reconstitution of Women’s strengths as we knew them. But that comparison stops with Viet Cong, the latter’s incendiary, self-titled debut LP. This is a different sort of record from a different band, one that’s more fixated, fearsome, and of a darker thematic ilk. It’s the pivotal moment when Viet Cong stops being associated with where they came from and what they’re capable of and becomes respected for what they’ve done. Ironically, Viet Cong’s wiry, lethal post-punk feels cobbled together from so many influences — early British Invasion, American garage rock, Bauhaus, late 70’s Cure, and (of course) Women — that it’s fair to say they sound like everything yet nothing all at once. Flegel acknowledges “I’m personally just trying to ape This Heat’s “Deceit” — another band that devoured its influences and spat out strange new shapes — which seems as fine a reference point as any, given the abrasive and atonal nature of Viet Cong. Songs like “Newspaper Spoons” and “March of Progress” open with doom-laden drums, eviscerating guitar drone, and tribal chanting, but each culminates in bright, twinkling climaxes — noise rock fed through a meat grinder to produce damaged, desiccated pop. “Continental Shelf” remains the perfect resolution to these opposing poles, its corrugated layers of feedback and dissonance mushrooming into a sky-scraping guitar hook that elevates the album’s catchiest chorus. Centerpiece “Bunker Buster” is an absolute behemoth — all acute angles and bared fangs. Air raid guitars splay outwards like exposed tendons over a snare pattern staggered in a confounding 6/8 time signature. Hours later, you can’t get it out of your head but have no chance of humming it. It’s not so much the memory of a song you’re craving as a feeling of panic you’d rather not relinquish. This is contagious music, not in a pop sense, but in the way these songs infect listeners with the uncertainty and angst of their authors. “Silhouettes” is four minutes of frantic New Wave synths and interlocking Interpol-style guitars that was inspired by Flegel’s experience of being electrocuted at a concert venue that left him “bleeding out of (his) ears.” “Pointless Existence” features furnace-blasted percussion and an incessant, spidery riff over imagery of poison gas, evacuations, and cemetery monuments. “If we’re lucky, we’ll get old and die” Flegel coughs. 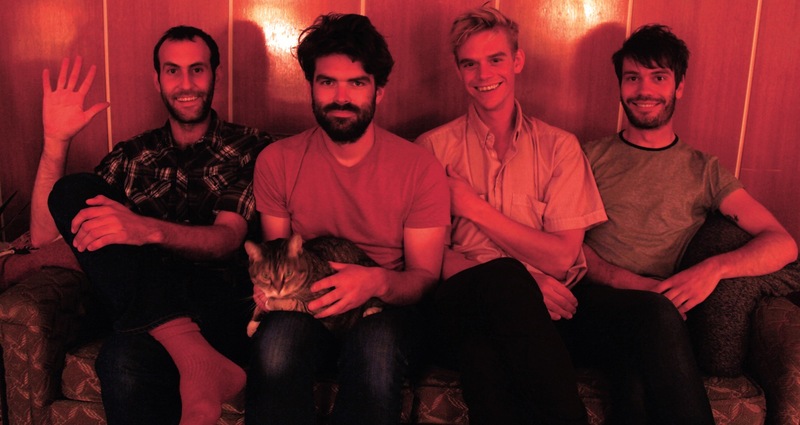 Much of Viet Cong is a driven by the band’s fear of their existence being snuffed out, a thought spurred by Reimer’s untimely passing and hammered home on eleven-minute album closer “Death.” Viet Cong explore the dark symmetry between beauty and nihilism, and the artistic output of their endeavor is the very thing that would save them from a meaningless end. 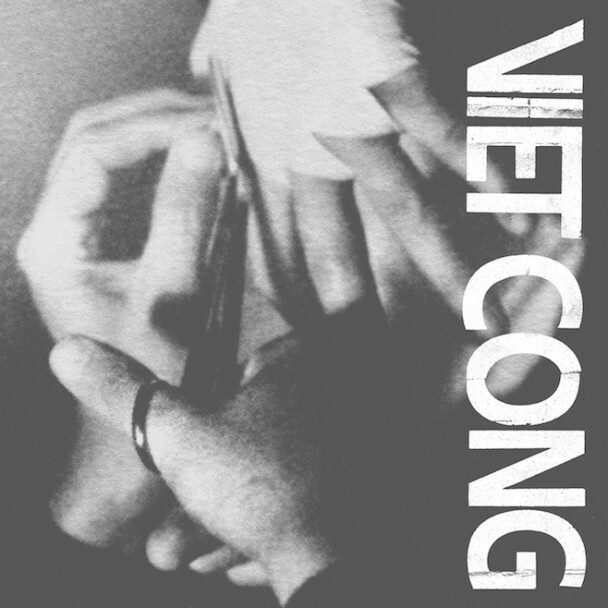 Clocking in at a mere 36 minutes, Viet Cong is as tantalizingly terse as it is bludgeoning. The group probably could have included a few more songs, but seems content to wield its new found power with restraint — the sort of deft move made by a band willing to sacrifice being very good for being great. The specter of Women’s acclaim and subsequent immolation never feels far off, but Viet Cong’s insistence on living up to the hype on their terms is what frees them from its burden. Flegel might as well have created Viet Cong’s press kit headline with a couplet from “March of Progress”: “Your reputation is preceding you,” he rasps coldly “We’re all sufficiently impressed.” On both accounts, an unequivocal yes. This entry was posted on January 26, 2015 by Jeff Goodwin in Reviews, Viet Cong and tagged Bunker Buster, Cassette, Christopher Reimer, Continental Shelf, Matt Flegel, Viet Cong, Women.